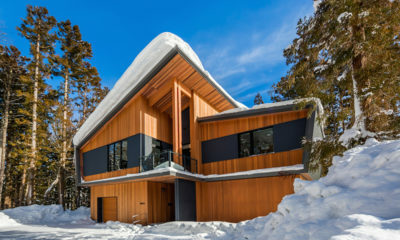 One Happo is the pinnacle of indulgence for snow-obsessed groups with a taste for straight-up contemporary style. 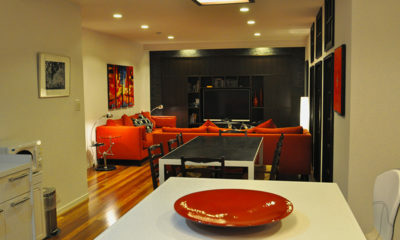 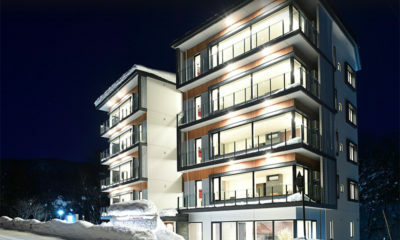 Recently refurbished, Altitude Hakuba one of the highest grade apartments in Hakuba. 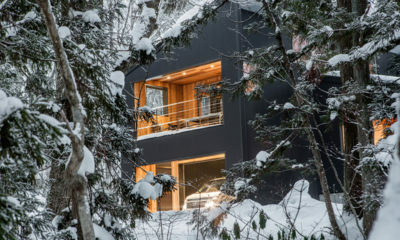 AMO 54 is an exquisite new chalet with mountains of style and personality. 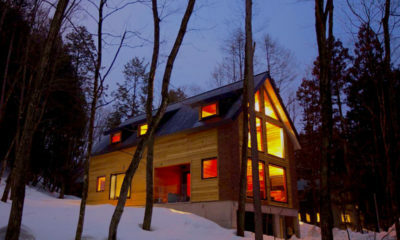 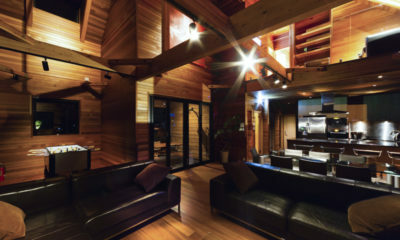 Asagiri Chalet is a stylish architecturally designed chalet nestled in the forest. 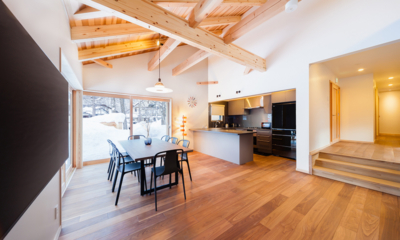 These modern chalets in the vibrant Echoland area offer a retreat with entertainment close by. 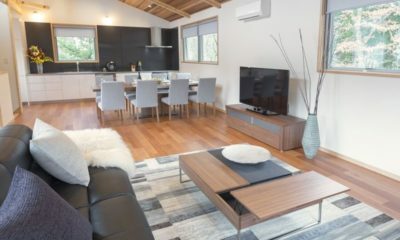 Gakuto Villas are modern, self-contained and stylish lodges, nestled in woodland but close to everything you need. 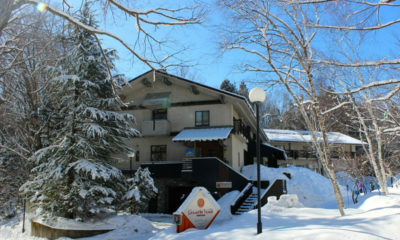 Hakuba Gateway Hotel puts you in the heart of the number one resort in the valley. 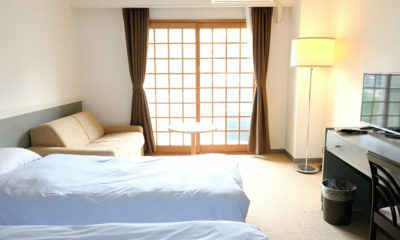 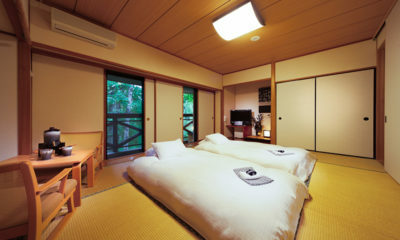 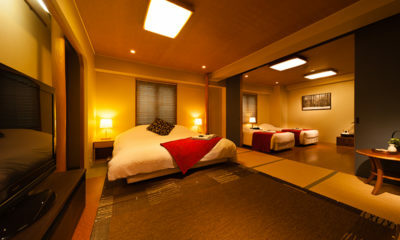 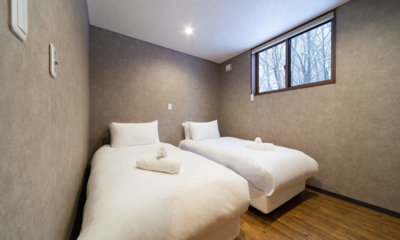 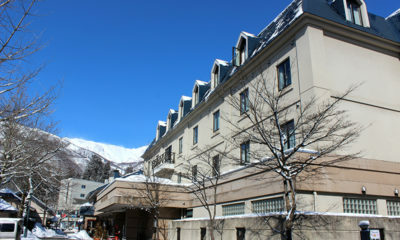 Hakuba Springs Hotel offers premium relaxation in a central location. 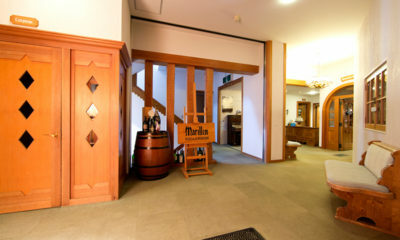 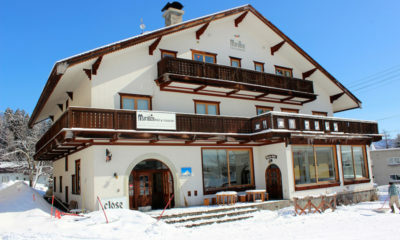 The Marillen Hotel is a retro Austrian-style hotel and restaurant is sitting right on the slopes of Happo One. 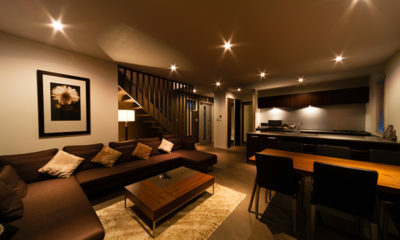 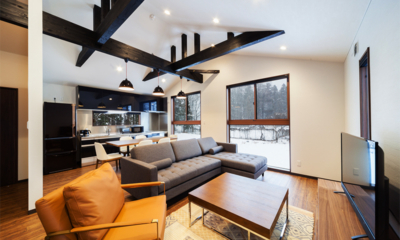 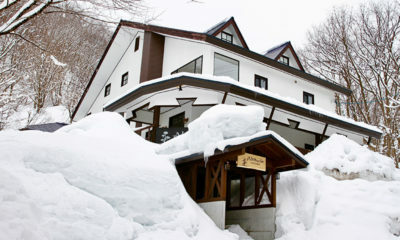 Mizuho Chalets are twin ski lodges that offer modern comfort and value. 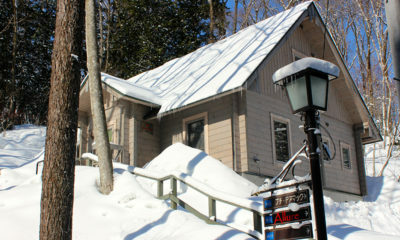 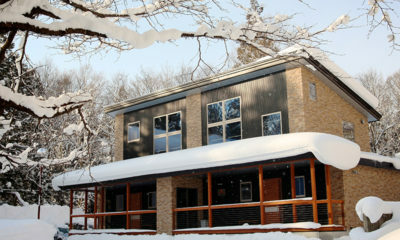 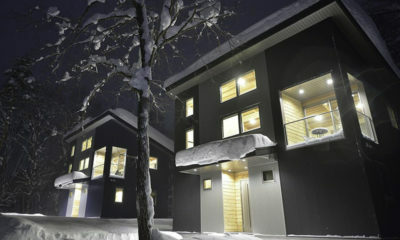 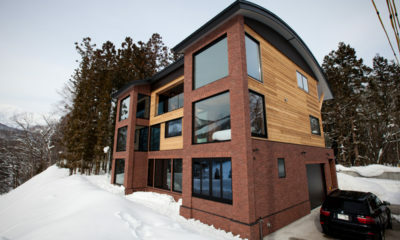 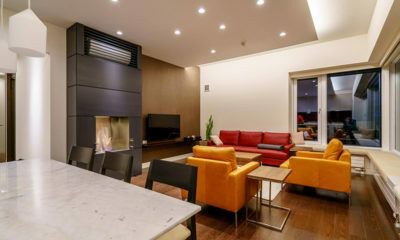 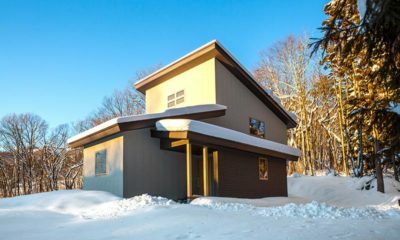 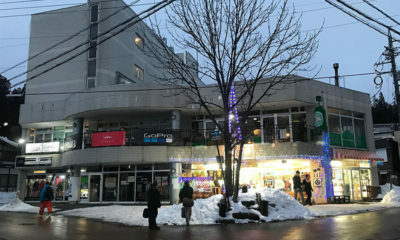 Mountainside is one of the only modern condo apartments in Hakuba. 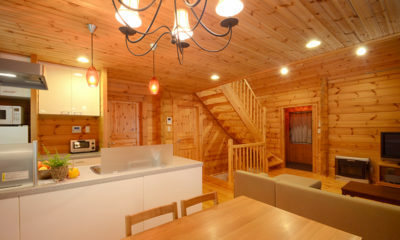 The Phoenix Chalets are a collection of 2 and 3-bedroom chalets sleeping up to eight guests. 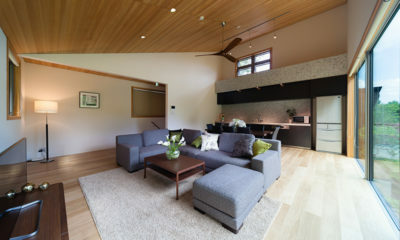 Phoenix Cocoon is a luxury chalet featuring a well-curated, stylish interior set amidst the Wadano Forest. 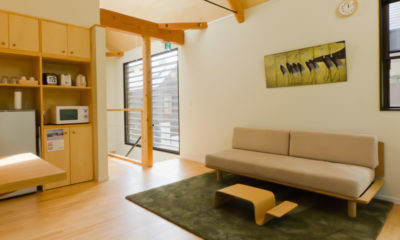 Modern boutique chalets with great views of Hakuba Valley. 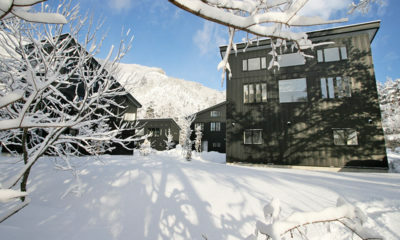 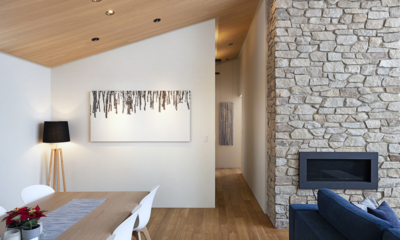 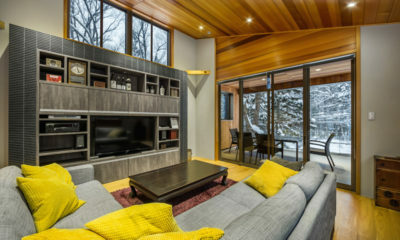 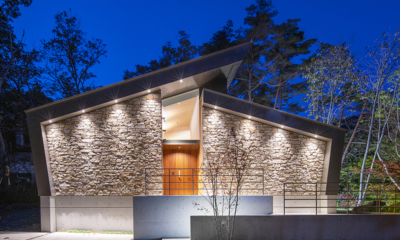 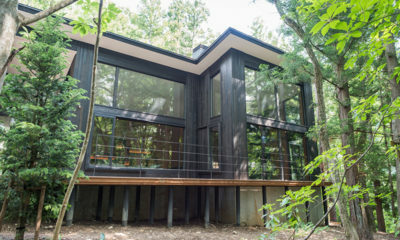 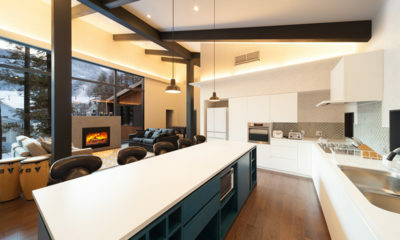 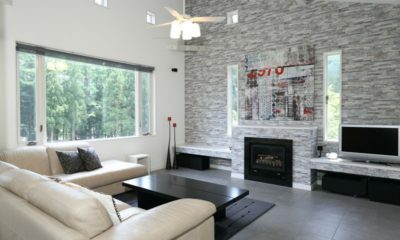 Sakka Rocks Chalet is a stylish modern abode in an enviable location. 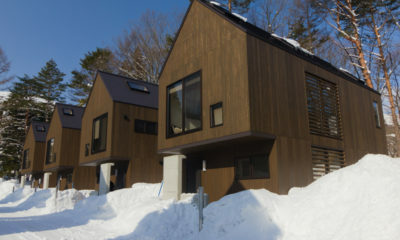 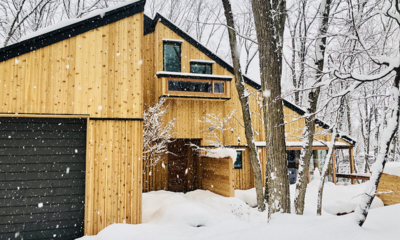 These chic, modern chalets in the Wadano Woods provide the ultimate Japanese ski getaway.